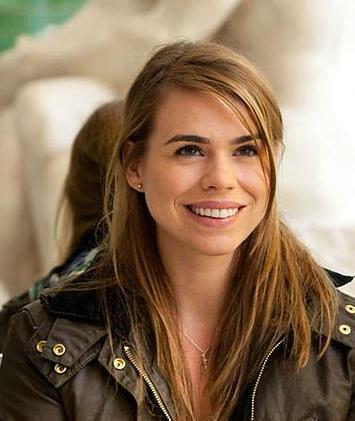 billie piper. . Wallpaper and background images in the doctor who club tagged: doctor who billie piper rose tyler. This doctor who photo contains retrato, tiro en la cabeza, primer, headshot, primer plano, en la cabeza, and closeup. There might also be ropa de calle, ropa externa, ropa exterior, violeteras, and prenda exterior.